Robert Kubica has been made an offer to drive for Williams in 2019, according to Autosport. Although the Pole is also thought to be weighing up an offer from Ferrari to take simulator work at Maranello, he has long stated that his dream is to make it back to the Formula 1 grid after his career was punctuated by a rally crash in 2011. Kubica's last F1 race remains the 2010 Abu Dhabi Grand Prix. He suffered life-altering arm injuries in a rally just a few months later and has not made it back to the grid since. Williams hired him as test and reserve driver for 2017, shunning him in favour of Sergey Sirotkin for the race seat alongside Lance Stroll. 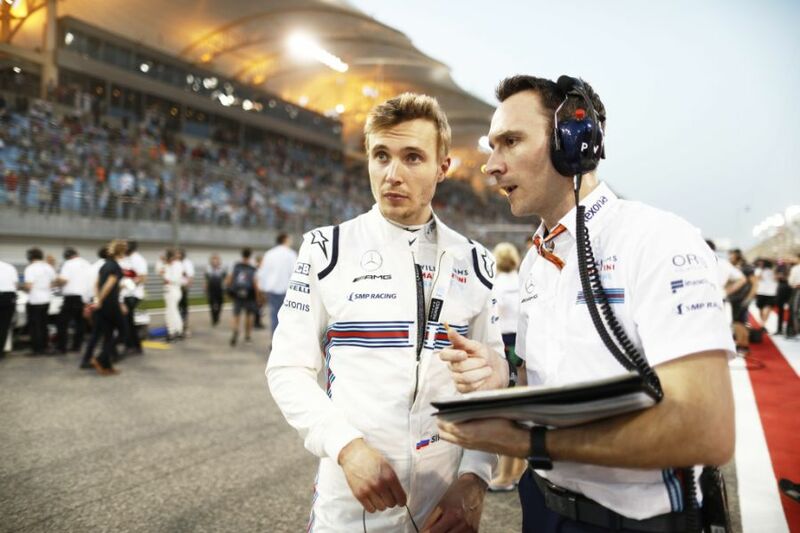 However, Sirotkin has struggled in Williams' awful car and is bottom of the drivers' standings with a solitary point gained in Italy as a result of Romain Grosjean's disqualification. 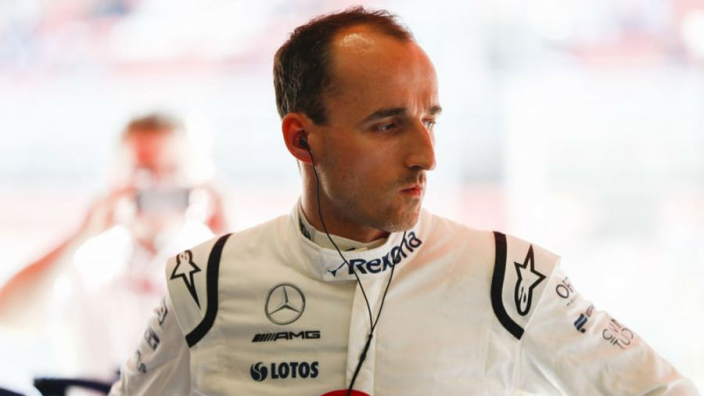 "I think we are quite close to the decision," Kubica told Autosport. "From my point of view I'm getting there, and I have a deadline very soon, in my head let's say. It will be within a few days, what I decide, what I want to do, and what I think is the best direction for me. Kubica had been set for a Ferrari race seat for the 2012 season until he suffered his injuries, and admits that the Scuderia remain an attractive proposition. He added: "I said always when you are a small child you dream about F1, then you once you are established as an F1 driver there are two things, either you win championships, or you drive in the red car. I was quite close to doing it, it didn't work [out].